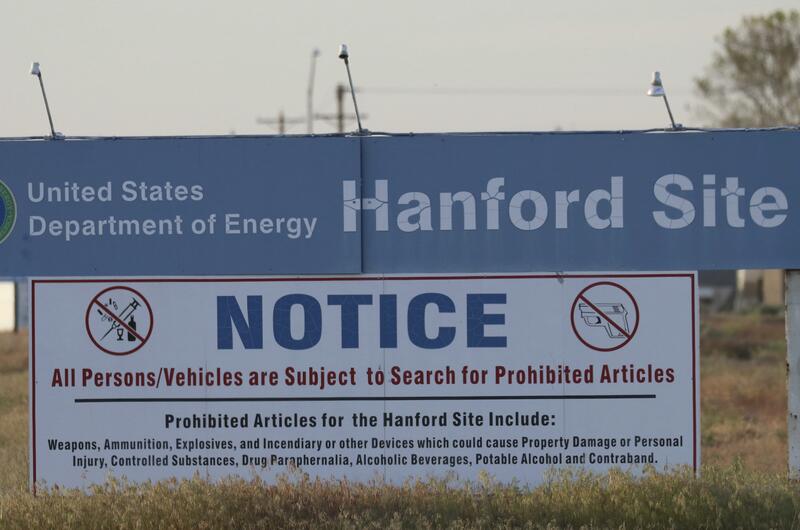 Based on a case brought by whistleblowers, a company that was supposed to provide a functional electronic medical records system for Hanford has agreed to pay $389,355 to resolve allegations that it failed to live up to its contract. Computer Sciences Corporation, of Falls Church, Virginia, agreed in 2005 to a contract to provide the computer system for the U.S. Department of Energy, which oversees the cleanup at Hanford. But federal prosecutors allege that the company submitted false statements when it claimed that the medical records system was functional in accordance with the DOE contract. The payment resolves allegations brought by former CSC employees Kirtley Clem and Matthew Spencer. They will receive about $81,000 of the $389,355 settlement, according to the news release. Published: Nov. 1, 2018, 5:16 p.m. Updated: Nov. 1, 2018, 5:56 p.m.